Point Arena is a popular spot for watching nature’s largest mammals as they migrate South to warmer waters in Winter or head North in the spring. 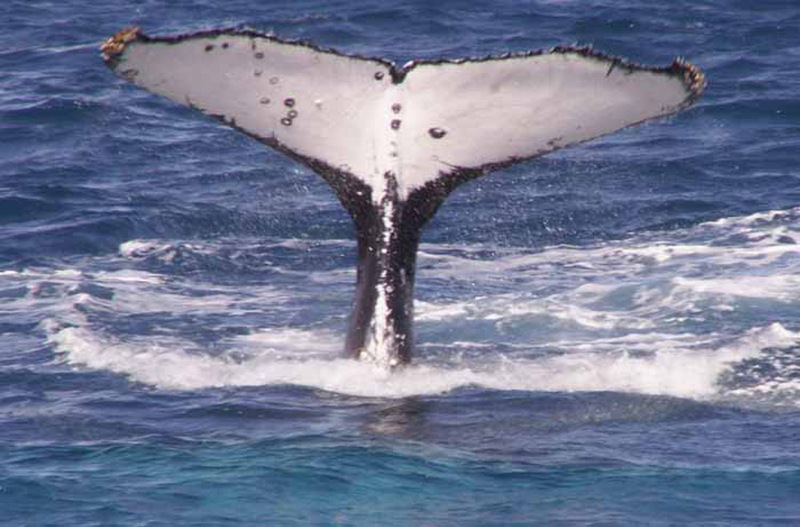 Whale watchers may see blue and humpback whales from Mid April thru mid December. 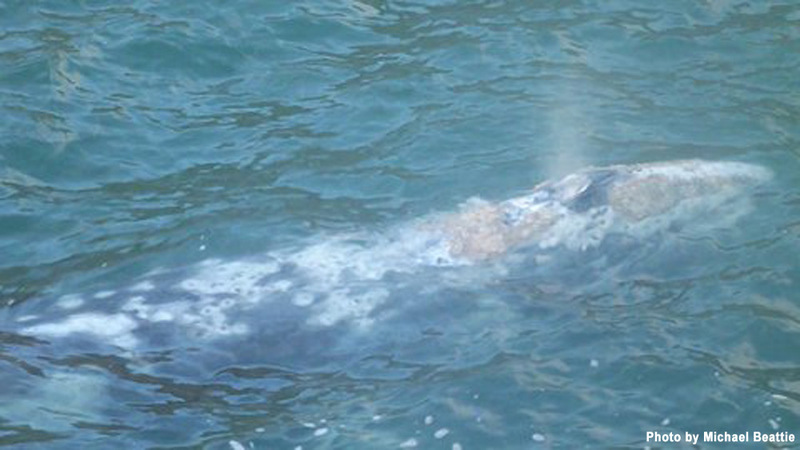 If you see whales in groups off the Northern California coast between December and April, they may be gray whales. How do you spot a whale? Scan the horizon watching for a vertical spray that rises 10-20 feet above the ocean. 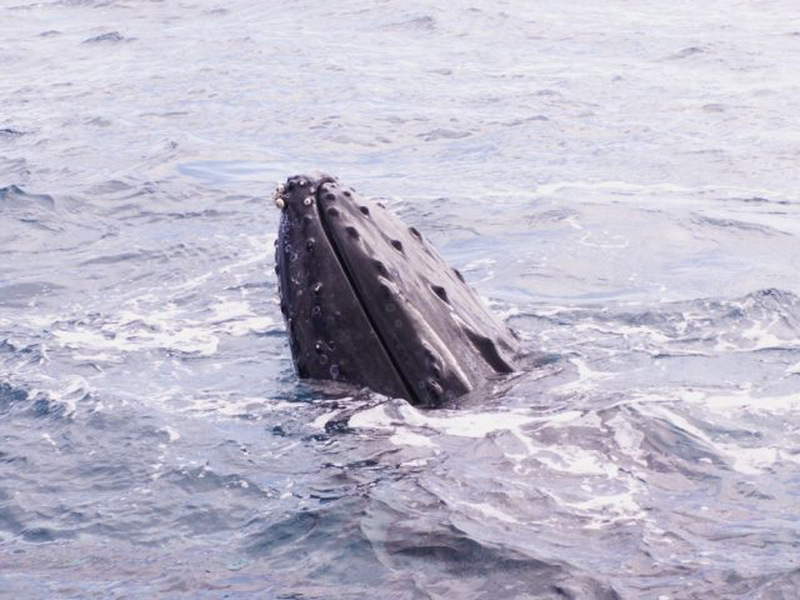 Whales need to breath every seven to fifteen minutes and the spray is water vapor exhaled from their blow hole. One of the very best places to see whales is the coastal area around the Point Arena Lighthouse and the adjacent Point Arena Stornetta Public Lands.